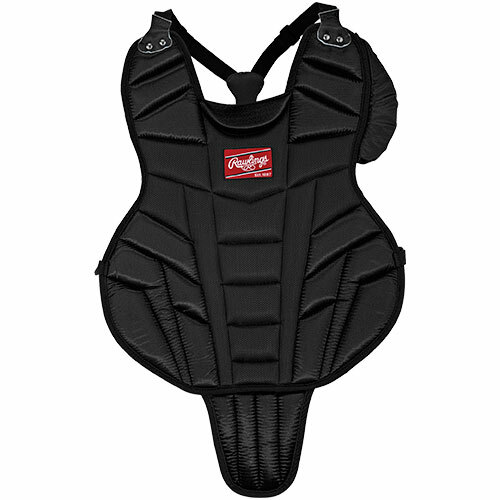 This junior 15" chest protector is now newly designed for improved fit that will give you better mobility. This chest protector features a dual density foam front and polyethylene sternum insert embedded in the foam to give you ultimate protection. The adjustable back harness gives you a custom fit as well.